This is an excerpt from Sold Down the Yangtze : Canada’s lopsided investment deal with China. Posted with permission from the author. A good example of regulatory chill, and the threat to democracy, comes from one of the early NAFTA lawsuits against Canada : Ethyl v. Canada. This case was started by a US company, Ethyl Corporation, after the federal government proposed in 1997 to ban MMT, a gasoline additive. 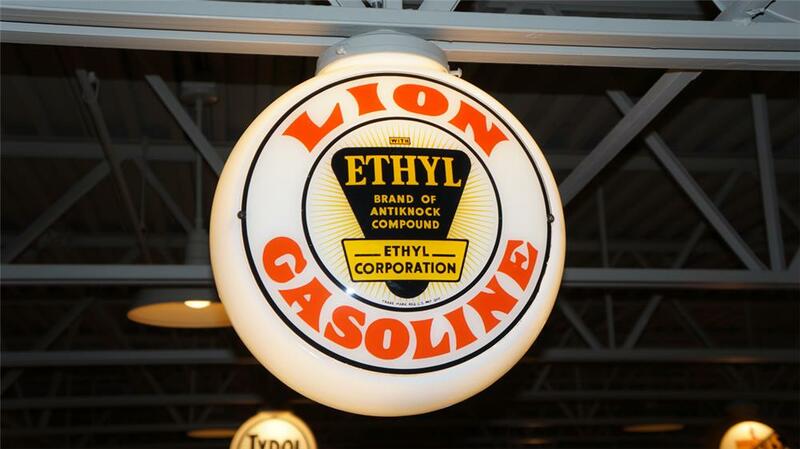 Ethyl was one of the main manufacturers of MMT. The proposed ban responded to concerns from the auto industry that MMT interfered with new emissions technologuy cars. There were also apparent health risks linked to inhalation of MMT in gasoline fumes.